When you think of the most important room in your home, what do you think of? Although some would say their living room or family room, we bet that most of you said “the kitchen.” So, what makes the kitchen such a special room within the home? For one, you probably spend a lot of time there preparing meals and eating them. Another reason the kitchen is so popular is that it’s sort of a centerpiece of the home. It’s easy to show off to visitors or friends. 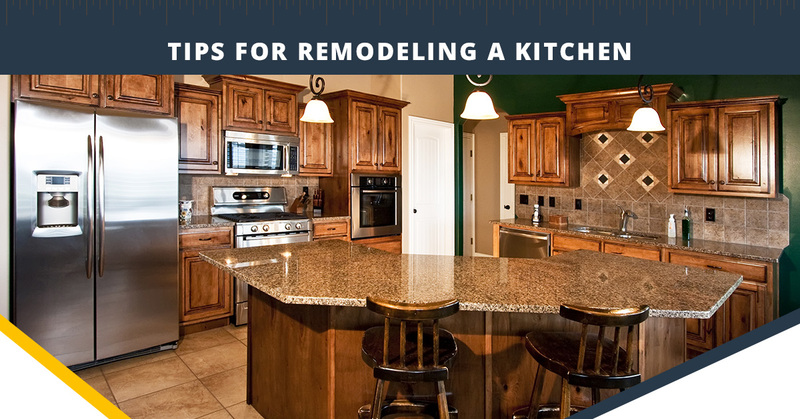 In this blog, we’re going to take a look at some tips for remodeling a kitchen. The first rule you should follow for any room remodeling, regardless of the room, is to plan well ahead to ensure you have enough time to get everything done. 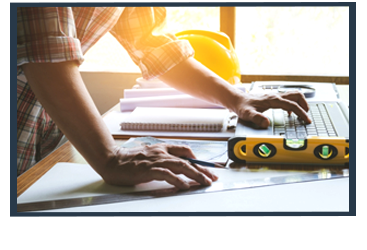 Regardless of whether you’re designing the room yourself or you’re hiring an interior designer, you’re going to want plenty of time to consider all of your options before your general contractor arrives. You’d be surprised at how fast a room remodeling project can get out of hand if you don’t create a budget for yourself. It’s easy to get carried away saying “I want this, I want that,” but have you taken a step back to figure out how much it’s actually going to cost. Luckily, here at Tri-Star Builders, we are extremely transparent about remodeling costs and will help you evaluate the cost of everything you’re looking to add to your home. If this is your first time remodeling a room in your home, it’s important to consider what other projects you’ll be taking on in the future. Even if it’s several years down the line, you may want to lay out a road map and estimate the costs as well as get some ideas. Sometimes it’s less about the design of a room then the way they match up with other rooms in the home. Just because you’re remodeling your kitchen doesn’t necessarily mean you need to replace everything. For example, if your cabinets are outdated but your countertop is brand new, you’ll save some money by hanging on to the countertop for use in your remodel. By far and away, the most important part of preparing for a kitchen remodel project is to choose the right remodeling company or general contractor to get the job done. 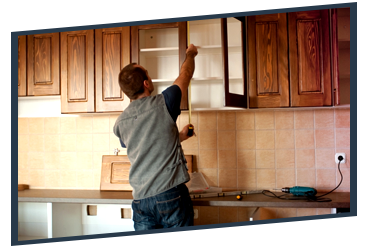 As your top-rated kitchen remodelers in Lafayette, ca, Tri-Star Builders is committed to excellence with every remodeling project we’re faced with. 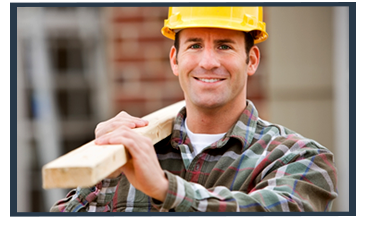 Whether you’re looking for kitchen remodeling, bathroom remodeling, room additions, or more, we uphold a strong work ethic through the entire project. If you’re struggling to figure out where to begin, we can help you plan out your remodel and estimate costs to make the project a little easier on you. Have any questions for us? 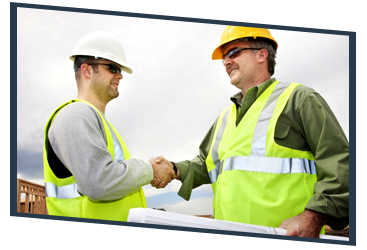 Feel free to browse our website or give us a call for a free consultation.